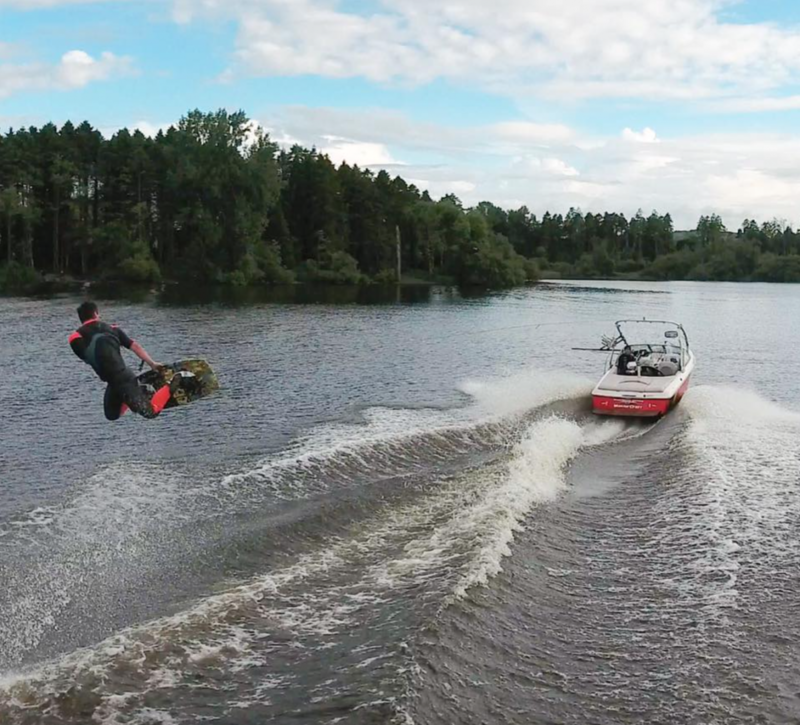 Wakeboarding, Filming, Cars, and lately I’ve been enjoying crashing drones! That’s honestly a hard question to answer. I’d have to say Conor McGregor, because I’m Irish, and also I admire his work ethic. 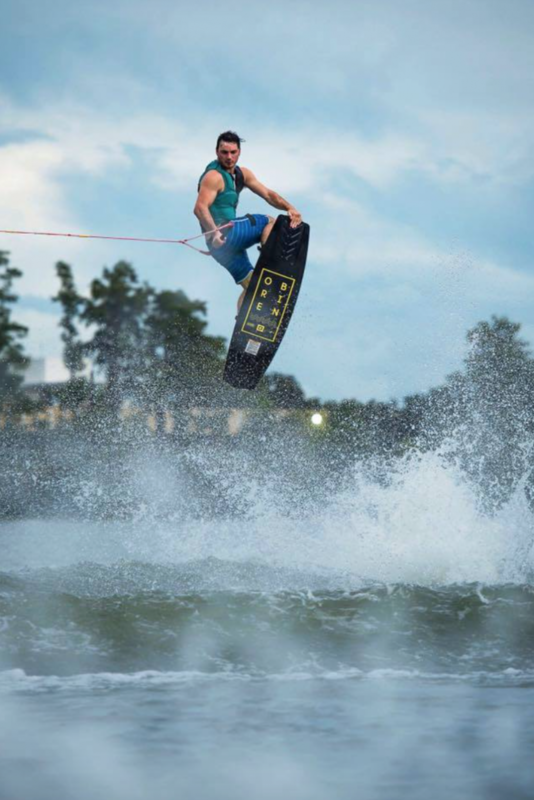 I’m a 23 year old Professional Wakeboarder from Ireland. I also make lots of YouTube videos documenting my travels in a fun lighthearted way, and doing instructional videos. 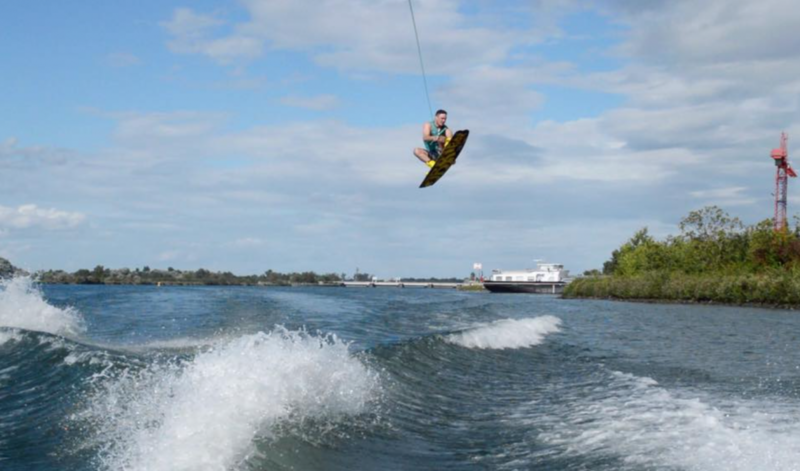 I grew up wakeboarding in the cold in Ireland. Then when I was 19 I decided to leave university to become a full time professional wakeboarder. 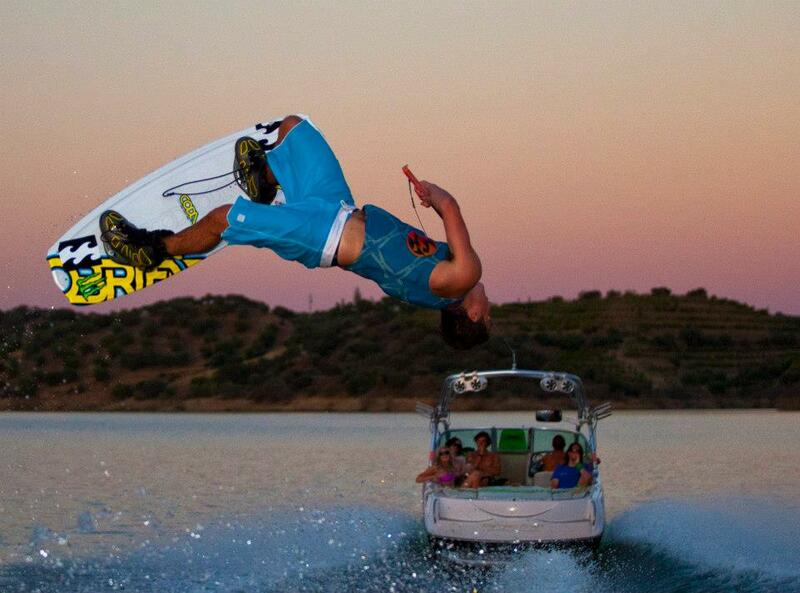 It’s been a crazy few years travelling, competing and wakeboarding nearly every day!! My main goals are to keep enjoying myself, and keeping the smile on my face. This definitely comes through achieving mini goals, whether that’s reaching social media targets, landing a new trick or winning a contest. For 2017, I really want to try to encourage and help others to enjoy wakeboarding, and to grow the sport. I know a lot of people say that, but I mean it and if my actions can represent that, then that would be a big accomplishment! Not too many, thankfully when you fall, it’s usually just into water!! But it still can hurt haha! Knees and shoulders are common injuries in the sport, thankfully I’ve not hurt my shoulder. I’ve had a few small niggles with my knees, but no full reconstructions so I’m happy as this is a major setback for most athletes. Learning new tricks for sure!! When you land a new trick it literally feels like the best thing in the whole world!! Like amazing!! So definitely that! So unfortunately wakeboarding you need minimum 2 people as you need a driver and then yourself. But you can practice a lot on the trampoline which is really fun, and also in the gym too. Enjoy it!! I think when you do a sport full time professionally it can take the fun out of it and then if you’re not enjoying it, then you’re not going to get better at it. I find cause I’m from a cold country, when I’m wakeboarding in good conditions I’m just super stoked, so it makes a massive difference!! Falling!! hahaha It’s the truth though. I don’t get nervous about what others are doing or anything like that, because it’s out of my control, just about me and my performance. Haha, well I had a stalker, so I’m going to say that person is my biggest fan!! I think like 4 years ago, someone told me start a Facebook page. I hated social media and all that, but in the end gave in. Then I started Instagram, and then YouTube. 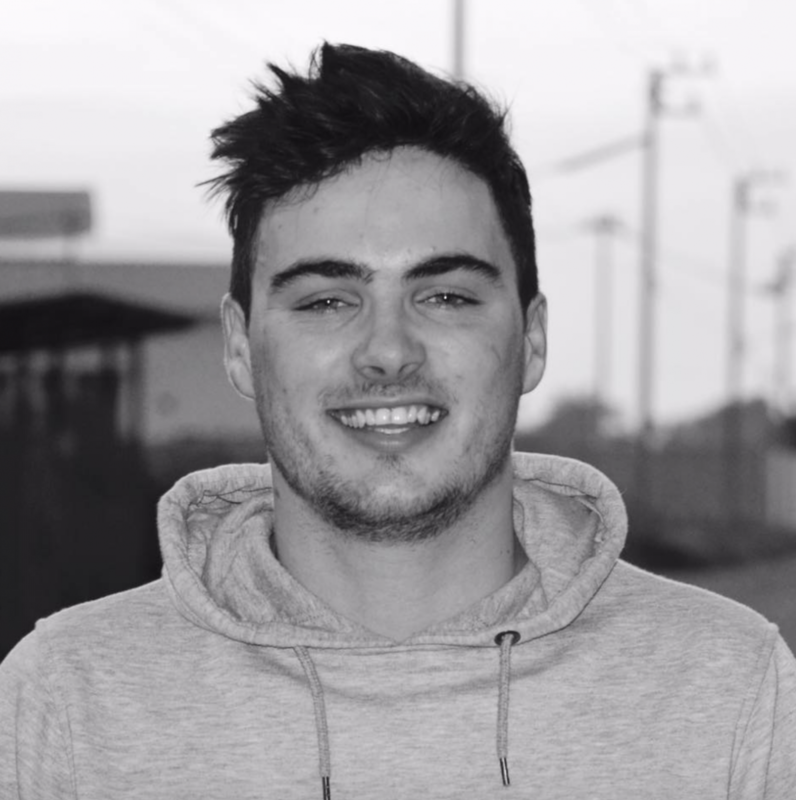 My channels aren’t massive, but they’re hugely engaged and without that I’d have no brand and so I probably wouldn’t be wakeboarding for a job. So yeah, setting up a Facebook page was good advice! 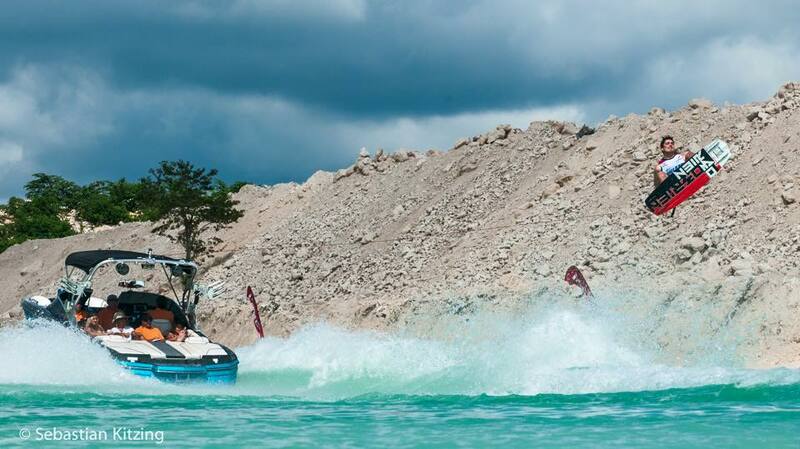 Terribly I have no plans, haha, just to wakeboard in good conditions as much as I can and to see cool places doing it! To just try it, cause people get scared to try it, but once they give it a go, they always love it and get really addicted, so 100% give it a go! !.